Tuesday November 6 is your time to be counted. There’s no good excuse for not casting a vote. Your local polling station is in your neighborhood – at a school, community center, or public library. 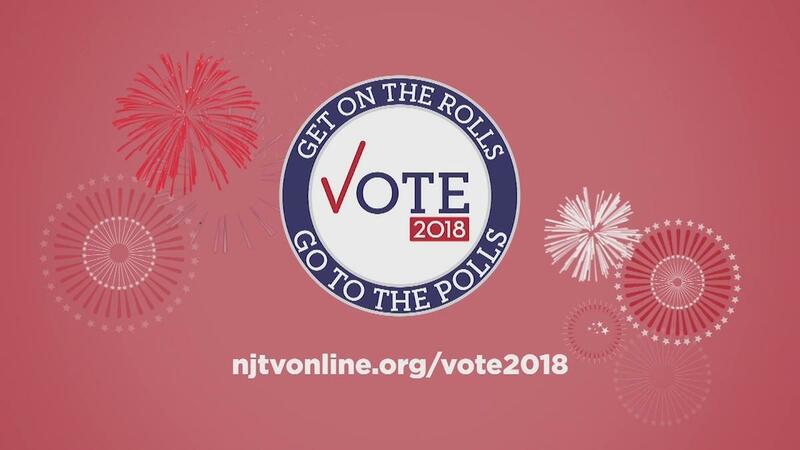 Polls are open on Tuesday, November 6 from 6am to 8pm in New Jersey. If you apply for an absentee ballot, you won’t have to go any farther than the mailbox.